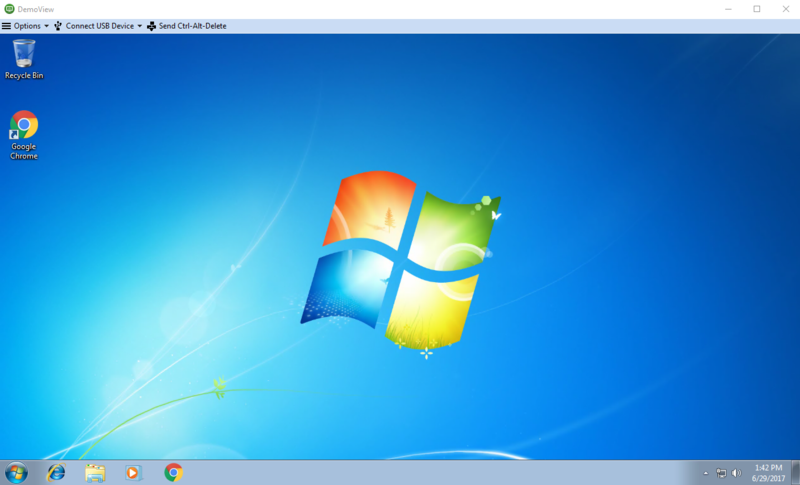 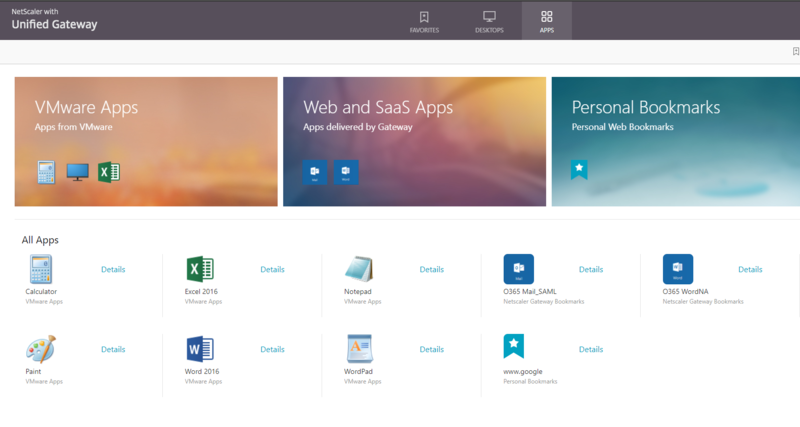 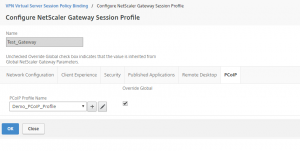 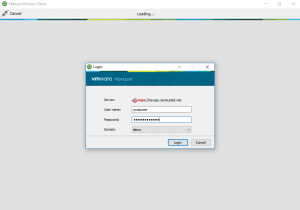 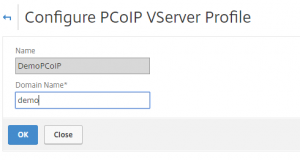 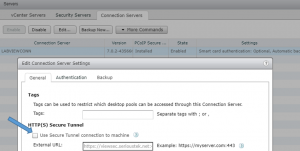 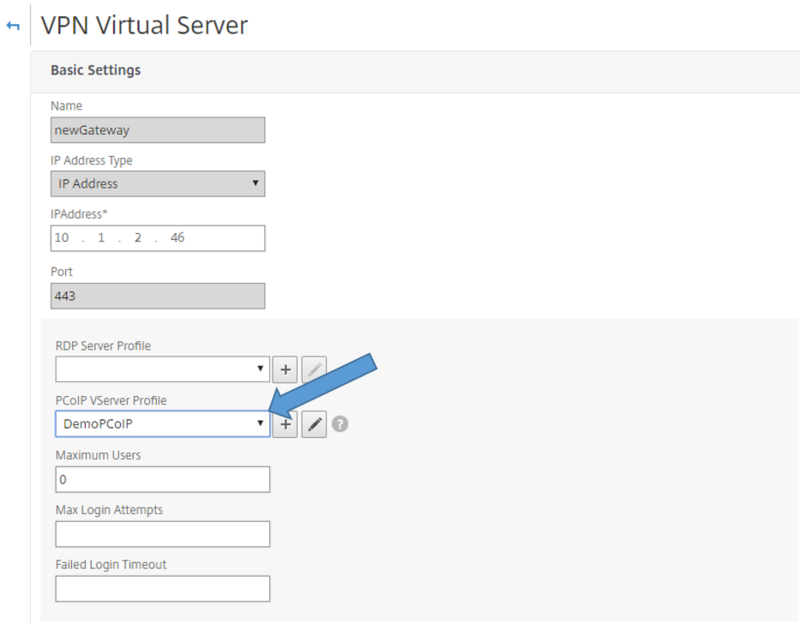 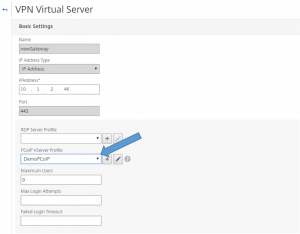 This post is probably not necessary because the configuration is pretty simple and easy to get it working – all you need are a NetScaler running 12.0 code or later, and a view connection server v7.0.1 or later. 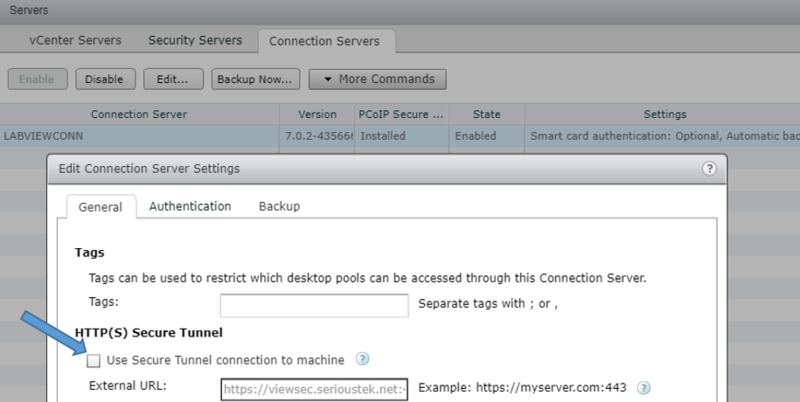 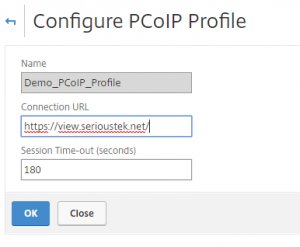 Currently, it is limited to proxying PCoIP traffic only. 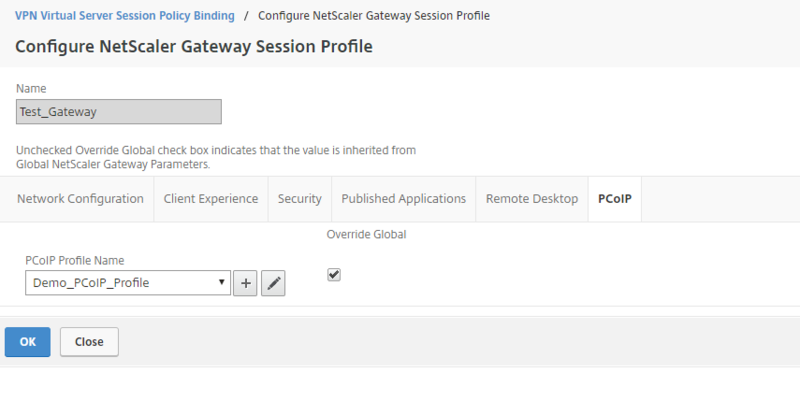 Additionally, the Gateway vServer needs to use the RfWebUI theme. 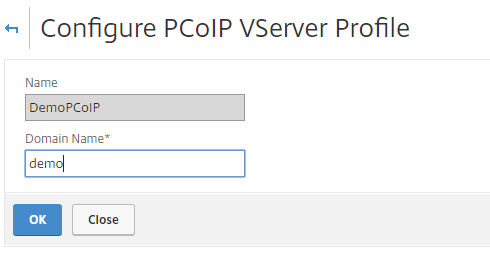 Does it work through NAT? Where is the FQDN configured? When I trace the traffic, it’s returning the actual VIP, not the public FQDN or public IP.